Imagine being able to rejuvenate your skin and look younger – without surgery, without needles and without downtime. Now you can. Health & Aesthetics offers the ClearLift ™ non-surgical facelift in our welcoming clinic in Elstead, Surrey. Over time, your skin’s appearance and quality changes. The natural ageing process, and damage from exposure to the sun’s UV rays, causes wrinkles and sagging, and skin can become dry and more prone to bruising. All of this can add up to an appearance that you don’t like – and feel the need to do something about! 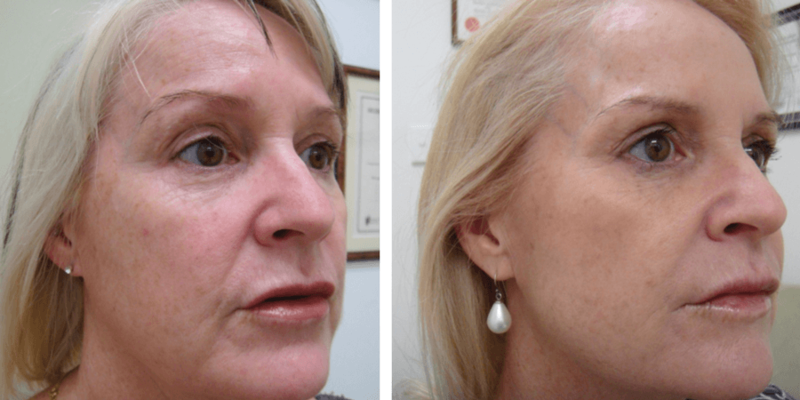 Surgical facelifts have become increasingly popular for treating the visible signs of ageing. But if you’d rather not ‘go under the surgeon’s knife’, there is a safe, pain-free alternative. At Health & Aesthetics, it’s fast becoming one of our favourite treatments, and it’s a fantastic option if you want to look younger without having surgery. 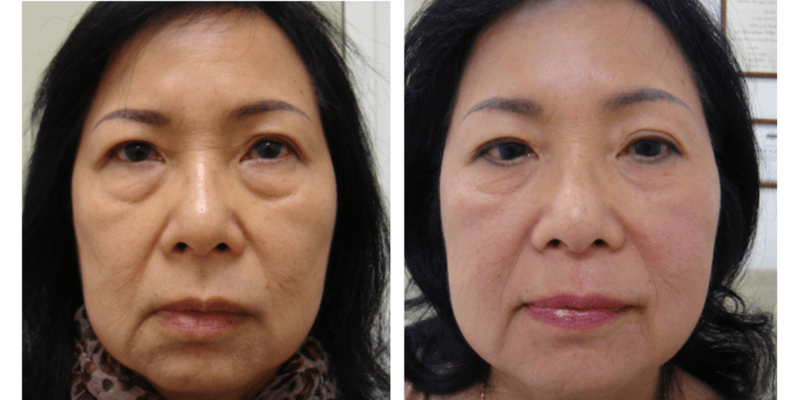 ClearLift ™ is also great for younger patients – if you’re just starting to see the signs of ageing, like fine lines, or changes to your skin’s texture, it can help you delay the ageing process and keep your youthful appearance for longer. The secret of youthful skin is its clarity, texture and radiance, not just lack of wrinkles. 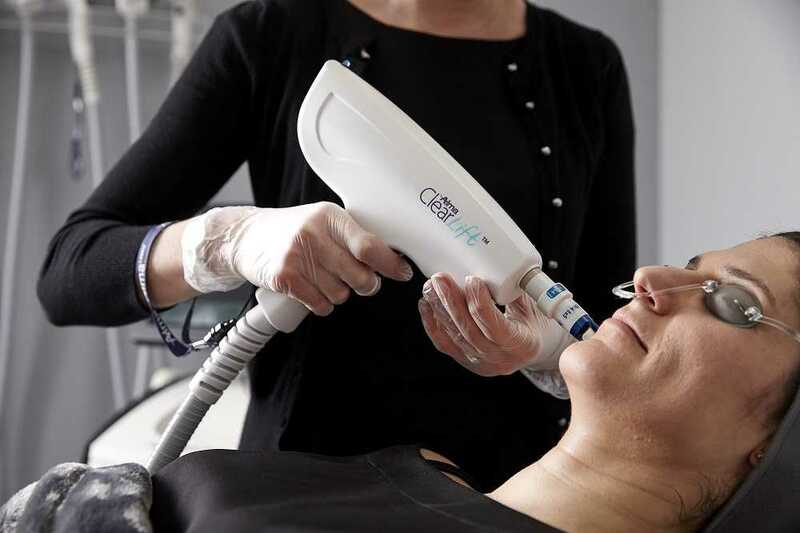 ClearLift ™ uses a 1064 Q-switched laser to boost your skin’s natural collagen production, which plumps and firms your skin and also reduces the appearance of age spots due to pigmentation. It doesn’t stop there, though. As well as tightening your skin, collagen development also helps to shrink pores, improving its overall appearance. We usually use it on the face, but because of its plumping effect, it can also be used to firm other areas of the body where the natural ageing process results in thinner, less radiant skin, like the décolletage, neck and hands. 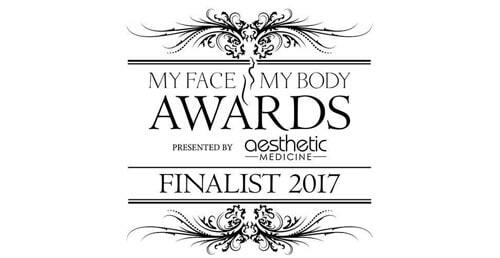 The laser emits short, powerful bursts of light, which penetrate up to 3mm into your skin, delivering heat deep down in the lower epidermis. 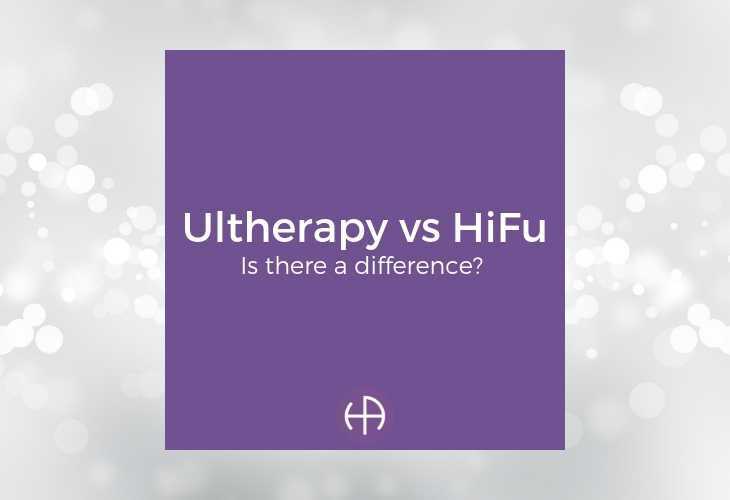 So, whilst it is highly effective in stimulating collagen, it doesn’t affect the surface of your skin – so there is usually no tell-tale surface redness following your treatment. Imagine the satisfaction of going back to work, or meeting your friends, and having everyone ask why you suddenly look so amazing! Your ClearLift ™ treatment takes just 40-60 minutes, and many people see some immediate results due to the clarifying effect of the laser. But because your skin needs to be given time to produce the collagen which will deliver that firming and smoothing effect, full results are usually seen up to 6 months following treatment – we recommend 4-6 treatments about a month apart for the best effect. ClearLift ™ has been clinically proven to be safe and effective on all skin types, even on delicate facial skin, and there is no pain involved. 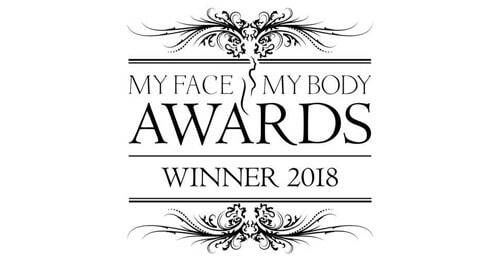 But so you can be completely confident and relaxed, we always provide a full consultation and a patch test at least 24 hours before a treatment to make sure it’s a suitable treatment for you. Just because it’s non-surgical, though, doesn’t mean we take it lightly. 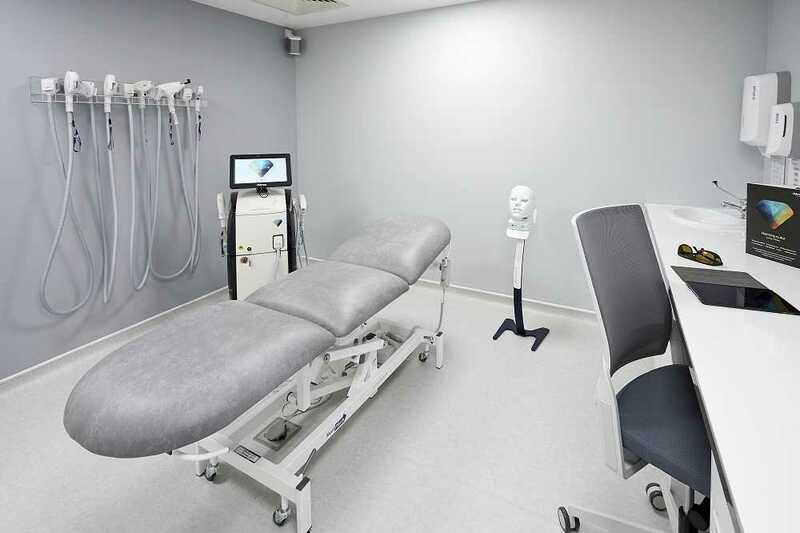 Your safety is paramount, and we want you to be delighted with the results, so before choosing this treatment you’ll have a full consultation with our Medical Director, highly experienced, fully qualified medical doctor, who will check your medical history with you. Watch our videos, or read what some of our patients have to say about ClearLift ™. To arrange a consultation to find out more about whether ClearLift ™ could help you, contact Health and Aesthetics today.